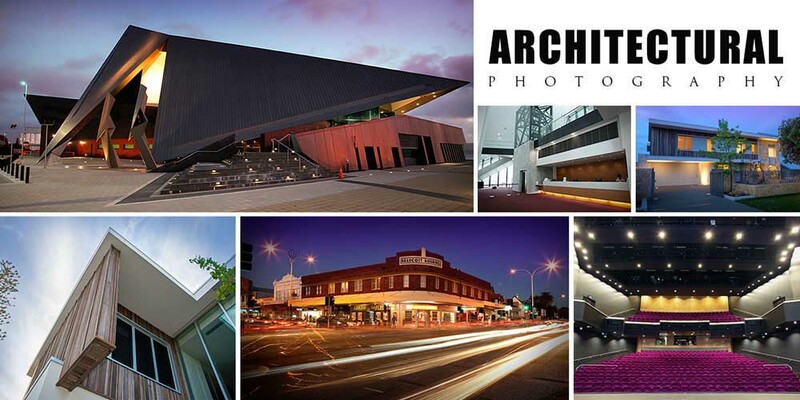 Are you looking for Pro Photography Perth or video production company in Western Australia? one that produces hi-quality and creative images? 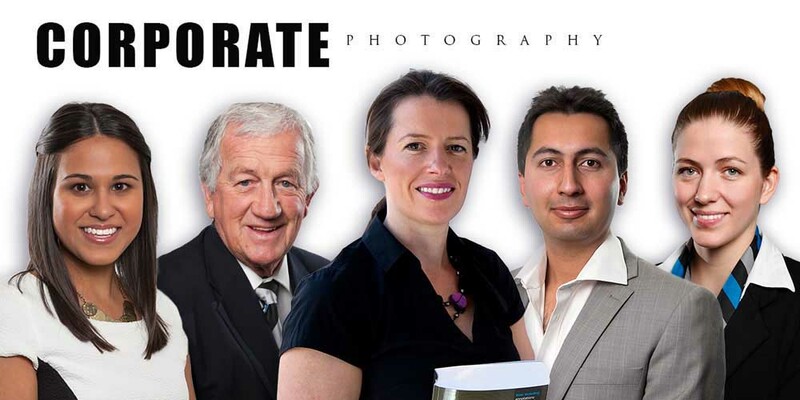 Then look no further, because with 30 years experience, Mark Sutton and the team at Imagepro provide a quality service. We pride ourselves in providing a great service and giving our customers the best possible result. But don’t take our word for it, head over to our testimonials page and see what our customers are saying about the results we deliver. A client can be assured that we find out exactly what’s needed by listening, asking lots of questions and providing great solutions. 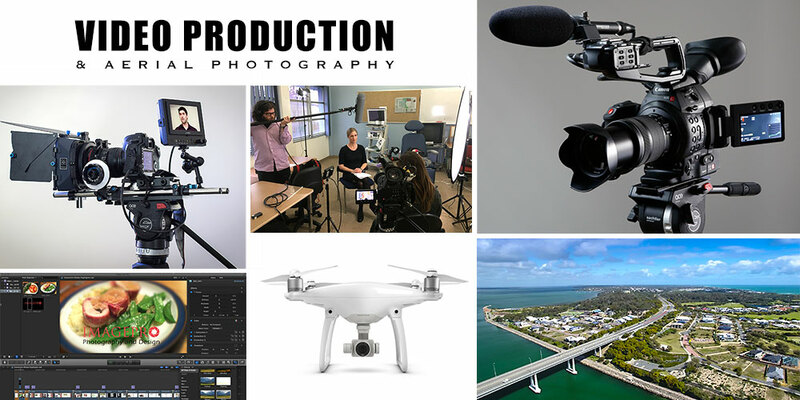 In addition we offer a wide range of services including commercial photography, advanced image editing, video production, aerial drone videography, events and multimedia. The team at Imagepro work on location as well as being able to travel to rural or remote locations. 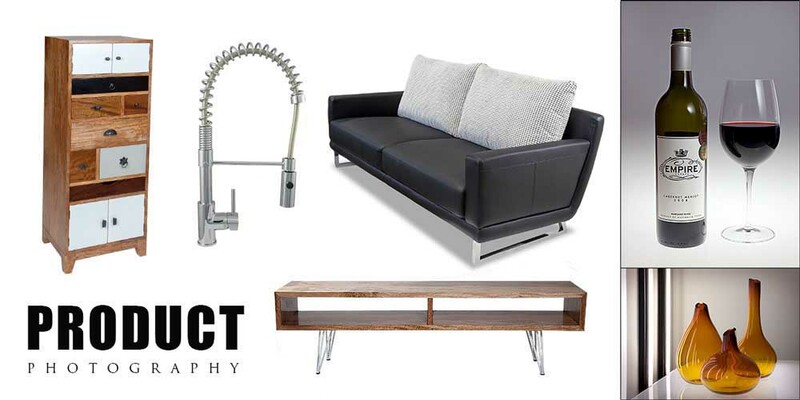 We offer studio based production for products and special projects whether its stills or video, so let us know what your requirements are and we’ll put together a plan. If you need photos for either print or for use on the web then we can help you produce useable and stylish images that really get attention . 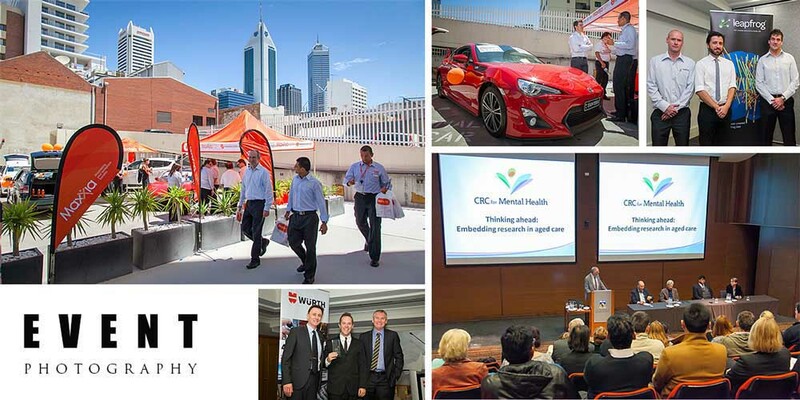 The core sectors we work in are corporate, products, events, industrial, team sports and HD video production. At Imagepro we know that in this competitive digital age high-quality photos are important for building trust. As such, we’ve built up years of expertise in our field we and understand how corporate identity and brand guidelines work, as a result, we know what needs to be considered when producing strong images. 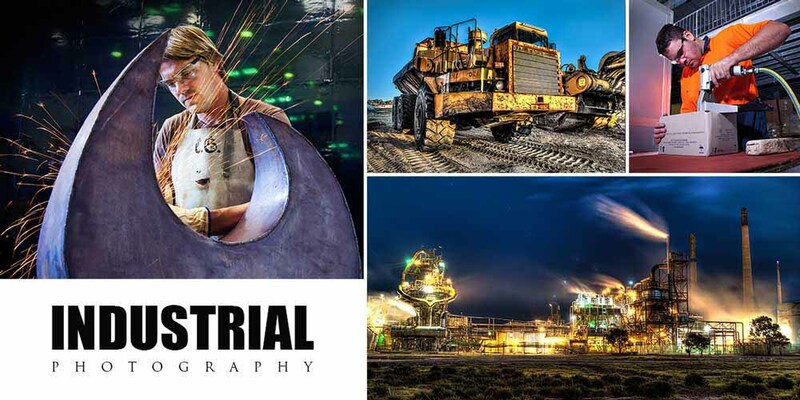 We also have qualified and experienced photographers available to work with you. We use the best cameras and equipment and pride ourselves on modern lighting design. 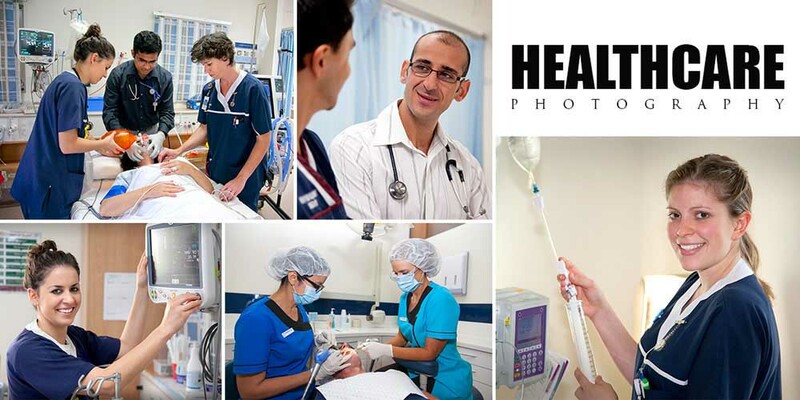 Finally, we know that choosing the right commercial photography company can often be hit and miss. We’ve been involved in image production for many years and know what clients value the most; professionalism, reliablity and great photography and video – delivered on time and on budget. We’re a friendly, approachable company and always work hard to achieve the results you need. Contact the image professionals, contact Imagepro today to see how we can help you.